Need to talk about your goose problem? 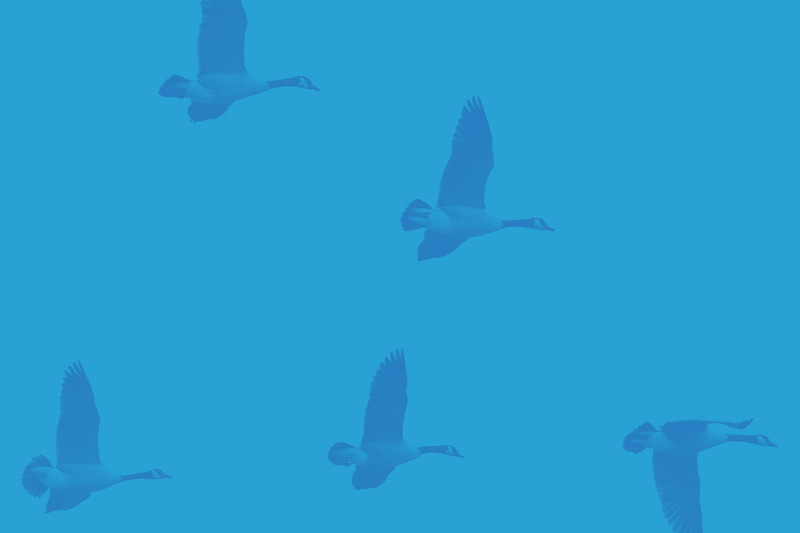 ​Since 1997, Flyaway Geese has provided businesses, corporations, airports, military installations and golf courses across the country with humane and effective migratory bird solutions. With a continuous supply of trained champion bloodline Border Collies and a large support team, Flyaway Geese is one of the industry’s leaders in providing professional bird management and Geese solutions. Regardless of the type of property or wildlife, their solutions are a proven resolution to a growing US environmental issue. Rebecca, Owner and Alpha Dog for Flyaway Geese has trained and successfully competed dogs in obedience trials since she was four. An expert in bird management, dog training and breeding, Gibson’s business model offers humane, PETA approved solution to a specific environmental niche. She was nominated for “Small Business Person of the Year” in 2001, is the current acting President of The North American Goosedog Association and been endorsed by PGA Radio, PETA, ABC World News, and the Golf Course Superintendent Association (GCSAA) and Institute of Real Estate Management (IREM) for her efforts in protecting and humanly moving wildlife off populated areas. 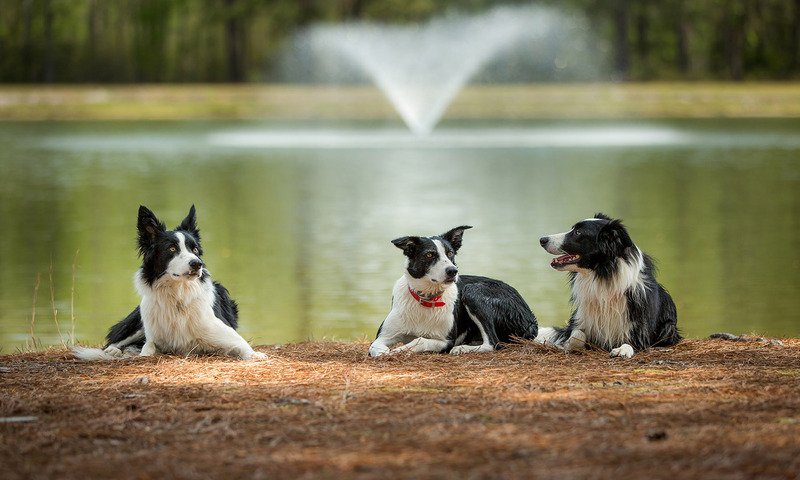 Rebecca Gibson and her alumni of Border Collies are helping businesses across the country to reduce the economic and environmental issues related to nuisance wildlife. Her experience, foundation, clients and accreditations have positioned her to be a pioneer and expert in this field. FAA Bird Incidences & Airstrikes In North America. Excessive Bird Droppings On Golf & Courses Country Clubs. Reduction Of Diseases &Parasites Found Due To The Excrement Of Geese. Life & Health Of Course Greens & Seedlings. Sanitary & Environment Issues Associated With Large Populations Of Geese. Parasite, Fungus And Viruses Spread By Geese. Looking to purchase a Goose Dog? Click Here! Our goose control techniques are approved by the USDA Wildlife Service and the US Fish & Wildlife service. They are also endorsed by the Humane Society and People for the Ethical Treatment of Animals. We carry informative literature about our methods on every visit to your property to educate any curious bystander. We will sing your praises for your humane and ethical choice to use us for your goose control problem! ​​On every visit, we collect key data points about goose activity. Every month, we analyze the results and send you detailed reports by email. At the end of the day, you’ll have hard data backing up your decision to spend money on us. Are You Ready For Your Geese To Fly Away? You can't afford to wait. Request more info today! © 2018 Fly Away Geese. All Rights Reserved.